I thank you for interest in my orders I have installed them and they look great. The problem is they were for his hay baler and he has four or five. he finished the season with another one. the one I fixed is in my backyard and it may be next year before he uses it. But all fit well and look good. A: This chain is not designed to bend. What you need is "Side Bow" chain, which is designed to bend and slightly twist. 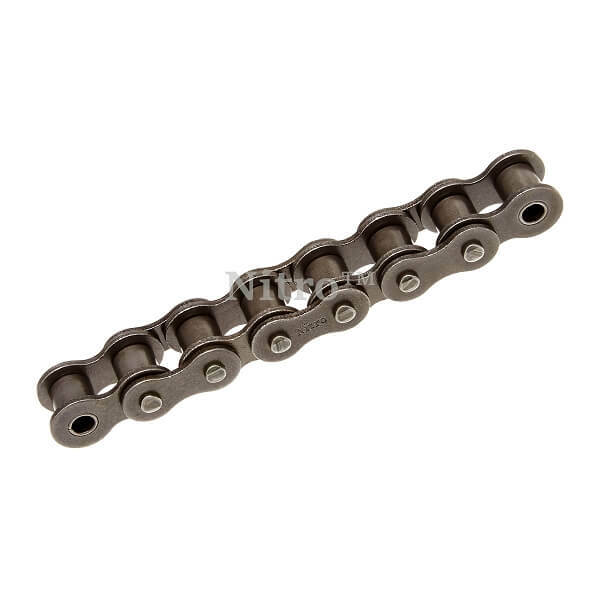 You can search item RC80SB-1R-10FT on our site for the equivalent size to this chain. The radius specification is on the RC80SB-1R-10FT product page. 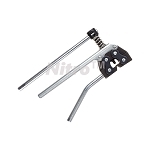 A: Stainless steel is needed for corrosion resistance. You can order item # RC80SS-1R-10FT. Our chain is stocked in our Milwaukee, WI warehouse. If you're looking for a large quantity, then we recommend calling 800-982-3141 to check availability. Our price are by the roll - NOT per foot.